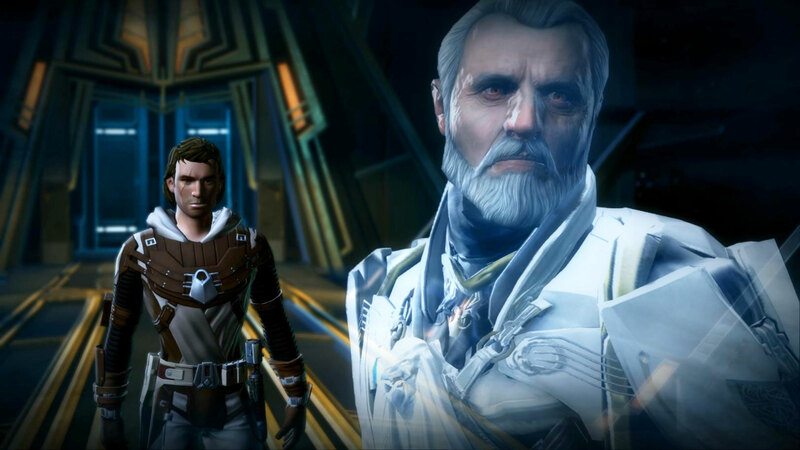 In case you have not heard the news, on Thursday at the London Games Conference, Bigpoint CEO Heiko Hubertz went on record as having claimed that EA-Biowares upcoming The Old Republic MMO will never turn a profit. Bigpoint, for reference, is developing free-to-play MMO’s using licenses such as Battlestar Galactica and The Mummy, and Hubertz has insisted that developing games for a single format or device is a mistake. Only time will tell if The Old Republic replaces APB as the industries largest and most painful failure.